Unlike in earlier generations, there is more awareness and less of a stigma around mental health conditions. Due to increased focus and openness, there is more research on methods of treatment. And there are more resources available to those who suffer. Research has recently shown that different forms of exercise can help with mental health and well being. 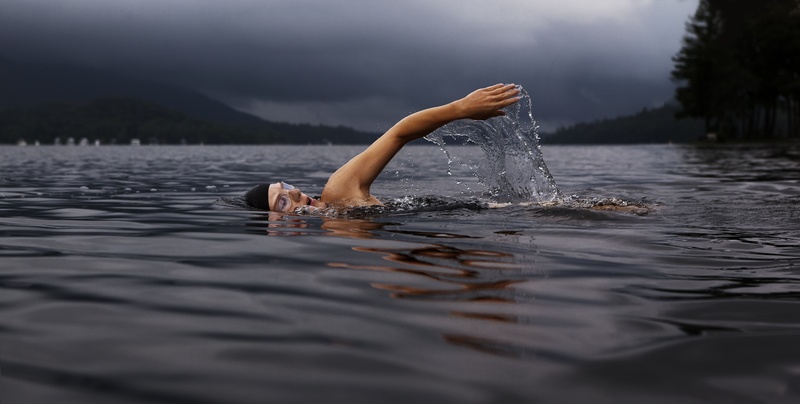 Swimming in particular can have extremely positive effects. Swimming can help your mental health stay strong and resilient. First of all, it’s great for stress reduction and induces relaxation. But there are many more benefits, too! “Studies among both amateur and professional swimmers have shown that those who swim regularly experience less tension, depression and anger after a session in the pool, and they gain significantly more energy through swimming than through other types of exercise.” So secondly, swimming decreases tension. Thirdly, it decreases depression. Fourth, it manages anger. Finally, fifth, it boosts energy! It is important to invest in preventative measures to ensure you keep your mental health in check. That way, you hopefully never will develop a condition. It is better to prevent treatment than to have to treat something serious later on. But if you do develop a mental disorder, these same benefits help as coping methods too. I invite you to grab your Underwater Audio Waterproof iPod Shuffle, and stop by your local pool this summer. Listening to soothing music while you swim will only enhance the positive impact on your mental well being. There is nothing more relaxing and satisfying than dipping into the pool and performing the freestyle while listening to your favorite playlist. And you never have to worry about your music unit breaking in the water. Trust me, at Underwater Audio, our products are made to last and stand up to any kind of water or wetness! Don’t delay! Your mind and your body will thank you for actively pursuing health and strength.